Discover our wide selection of Belgian triple beers! 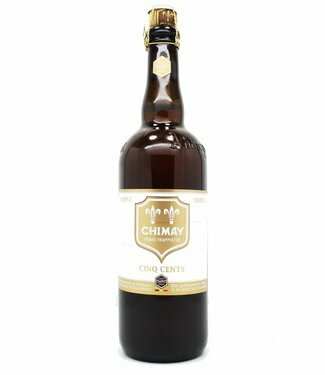 Bornem Tripel is a top fermentation beer, re-fermented in th..
Tripel or Triple refers to a wide variety of heavy beers from blond to amber colored. The high alcoholvolume in the beer comes from the refermentation in the bottle. 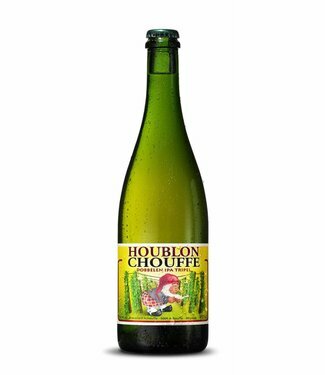 In a Tripel beer they do more grains, sugar & malt in to get a higher alcohol percentage. The Westmalle Triple is known as the Mother of all Tripels.